Elvis Costello has released a new video for his ballad “Suspect My Tears,” off his forthcoming album Look Now, out Oct. 12 on Concord Records. 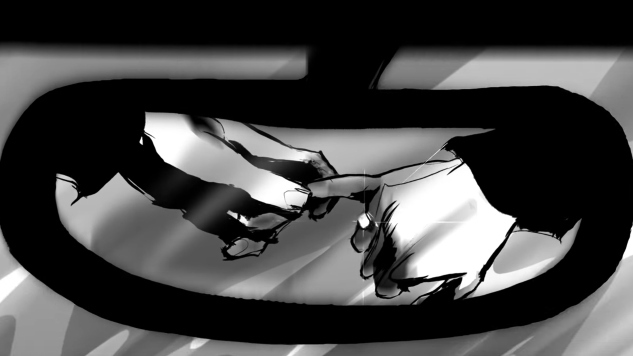 The artistic new video features a tragic love story told via a black-and-white, animated storyboard, which introduces limited colors by its closing. “Suspect My Tears” was recorded by Grammy-winning producer Sebastian Krys with The Imposters, who include Steve Nieve (keyboards), Davey Faragher (bass) and Pete Thomas (drums). The track is augmented by jazz-bassoonist Michael Rabinowitz, and vocalists Kitten Kuroi and Brianna Lee. 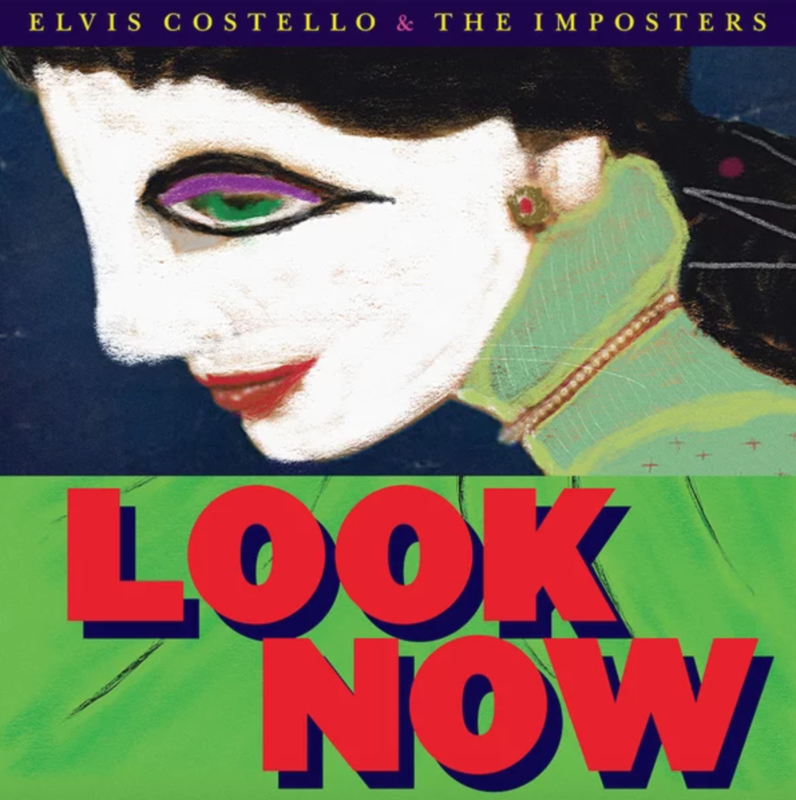 Look Now is the first album Costello has made with The Imposters since the 2008 release of Momofuku, and his first new album since his 2013 collaboration with The Roots, Wise Up Ghost. Costello will kick off an extensive U.S. tour with The Imposters next month. See the full dates, tracklist, album art and, last but not least, the new music video below.